There is a Yoga Teacher inside YOU. 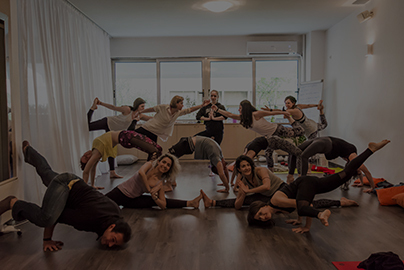 In JYOTI YOGA we travel, we challenge our body, soul and heart, we learn to better love ourselves, in JYOTI YOGA we want to enjoy every single moment of our life. From asana and pranayama to coaching and self improvement, step by step. We are here to create together a coaching and training program that suits you, to encourage and support you to love your body and yourself. 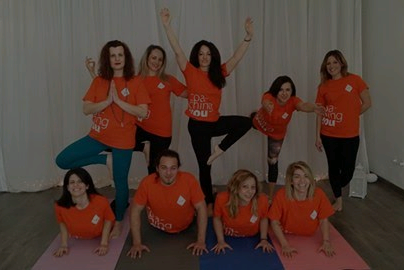 We await the pleasure of welcoming you to JYOTI YOGA to show you the steps how to achieve that, to meet our team, to join our company, to learn the way to discover a brighter side of life. Every day, seven days a week!